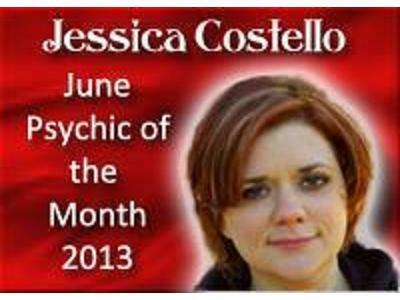 Best American Psychics Psychic Medium Jessica Costello!! Rev. Ron with us tonight stepping in for Rev. Michael! 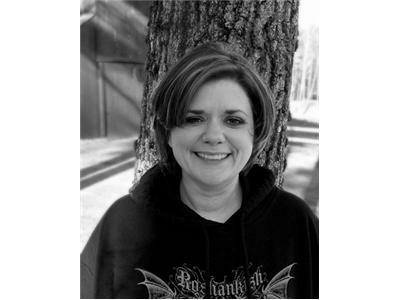 Jessica Costello is a natural Psychic Medium and Holistic Practitioner. Born with many Psychic gifts gives Jessica the unique ability to tune in and see the client’s life path. She has the gift to see directly into the heart and soul of the client as well as what the future holds for them. She uses these gifts to guide them to a more fulfilling Path. Jessica isolates and identifies areas in the client’s life where current actions or choices are resulting in obstacles or hardships in their life. At that point, she looks to the future and discusses what choices and changes need to be made to achieve the happiness and fulfillment you desire. As a natural born medium she is regularly sought out and contacted by spirits requesting her assistance with unfinished business and asking her to convey messages to loved ones. Jessica considers this a great honor. Because of this, she holds strong connections to her guides and to those on the other side of The Veil. She makes a conscious effort to teach the living how to stay connected to their passed loved ones and see how much influence and contact they have in their lives. A profoundly gifted lightworker, Jessica is deeply empathic and is able to feel a client’s pain and direct healing energy to the cause of pain and offer relief. She has often had remarkable results with clients with tension, nerve damage, Fibromyalgia, and other chronic pain issues. Jessica is also a member of Best American Psychics.